place because we at Locking Mailboxes San Diego would give you more than what you need. Whether you lost your own mailbox key or never got any key, we could help you solve your problem. 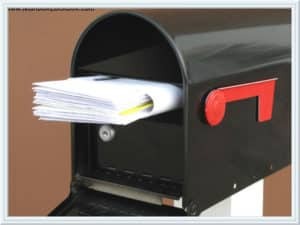 We offer wide range of solutions to get to your own precious mail. If your mailboxes are already open, just come to our locksmith office here are San Diego and then purchase new lock for your mailbox. If your mailbox at home is locked, expect that we could drive right to your location. Our team of skilled and professional locksmiths would drill out your old mailbox lock and then insert new mailbox lock. After that, Locked Mailbox San Diego would clean up the mess and then hand you the new keys. Whatever service you need, we are here to help you out to get your own mailbox dilemma solved as quickly as possible. supplier of different brands of products of the most reputable and trusted companies in the industry. We already installed thousands of different mailboxes all throughout San Diego for different condominium associations, builders, and individuals. 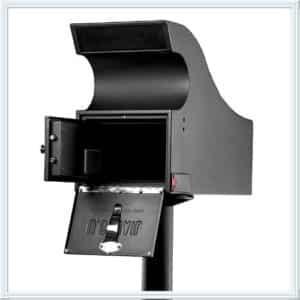 We primarily offer wide range of commercial and decorative mailboxes that our customers can choose from. Our own inventory right here at Locking Mailboxes San Diego includes wall-mounted mailboxes, post mounted mailboxes, drop boxes, multi-unit mailboxes, locking residential mailboxes, and even address signs and plaques. We also provide large selection when it comes to customizable address numbers and address plaques. In addition to that, our team also offer different wireless accessories suited for your business and home needs. We provide our own selves in the excellent services and at the same time look forward to taking good care of all our clients’ signage and mailbox needs. Moreover, we also carry excellent products and most of all is equipped with tools to take good care of your mailbox lock and other related problems in a convenient and fast way. Whenever you are in need of services for your mailboxes, you can always guarantee that we have something to offer, which in turn would benefit you the most. Unlike any other companies, we offer high quality services that come in affordable prices. We know how hard it is to face mailbox related problems, so we are doing the rest that we can to make our services become widely and readily available for our clients. We give priority to our clients and at the same time look forward to serve those who are in need of highly satisfying locking mailboxes services. We are aware how important it is your mailbox is. This is the main reason why you can always expect fast and reliable services that would definitely exceed your highest expectations. We would serve as your ultimate partner when it comes to finding excellent services that you need the most without requiring you to spend great amount of money. Our team is motivated and dedicated to providing excellent services because we know that this is the only way to earn the trust of our customers in the industry. the main policy of our team to check our client’s premises right before we suggest new mailbox lock system and then before the installation, because this is where the crucial part of our work begins. At our own facilities, our clients could find great variety of products. Our committed and dedicated staff would help you when it comes to finding what you are looking for. You can always rely on our excellent team here at Locked Mailbox San Diego. Our expertise when it comes to installing mailboxes would definitely give you satisfaction that you have never experienced before. Our company is the best option for mailbox services and rest assured that we could find the best solution to your mailbox problems. We always manage to be reliable and fast because this is the best way for us to provide timely and high quality services that would cater the needs of our clients. We are aware that you have many reasons why you are in need of our services. But whatever your reason is, we can always guarantee you excellent services that would help you solve what your problem is. At Mailbox Lock San Diego, our services would definitely make you even more satisfied and contented more than what you have ever imagined. Wherever you are in San Diego, we would come right at your doorstep bringing excellence in every service that we would provide just to ensure that you would get what you pay for. This is our way of giving back what we have now to our clients who support and trust our team of experts and professionals. So, what are you waiting for? 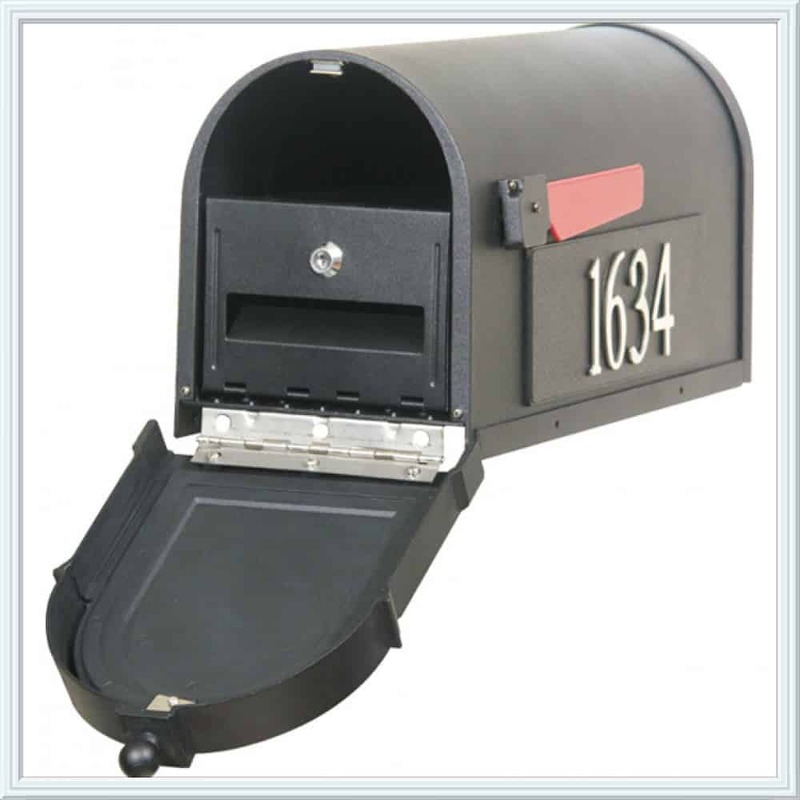 This is now the best time to ask for our services at Locking Mailboxes San Diego. You would definitely experience one of a kind mailbox service that you are aiming for. We always want to make our first clients become repeat ones, so we only provide services that would cater what their needs are. If you want to experience worth paying services, do not hesitate to call for our attention and be the one to speak for yourself. Rest assured that you would get what you are aiming for.